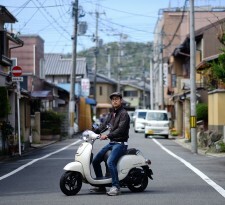 Turning 30 around the world? 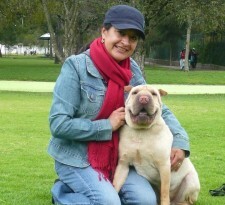 Thrilled to get an awesome update from participant Gloria in Quito, Ecuador! Thank you Pink Pangea for Chat About Turning 40 Around the World! Happy 40th Anniversary to the Original Wonder Woman! 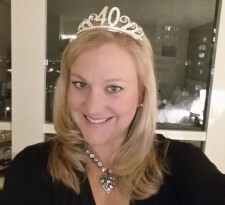 Thanks to Meghan for reaching out with her “Finding 40″ story!